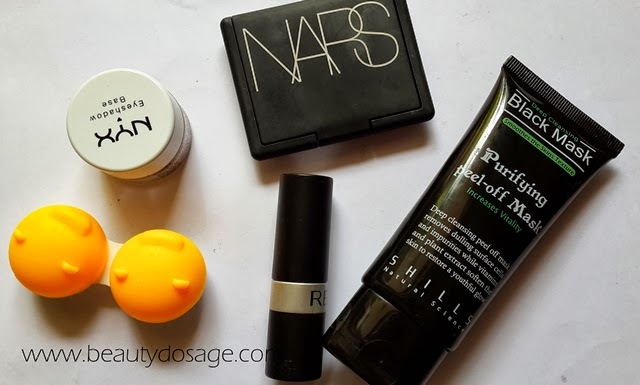 Currently Loving: NARS Albatross, Revlon Matte lipstick and more! I wanted to put out a currently loving post because I have been really getting into a few items past few weeks. They include the NARS Albatross highlighter (Review of NARS Albatross), Shills Purifying Black peel off mask (shills peel off mask review), Revlon Matte lipstick in shade fabulous fig (Review, swatches and photos of Revlon matte lipstick infabulous fig) , NYX eye shadow base in skintone (Review HERE) and finally the GEO Big Grang Grang Brown Lens from loveshoppingholics.com which I will be reviewing soon! I have to say that the NARS highlighter is a product from heaven! The golden shine complements warm tones tan complexions wonderfully without giving an ashy cast. Also the shimmers are chunky as the ELF Studio blush in gotta glow which is supposedly a dupe for the nars one. 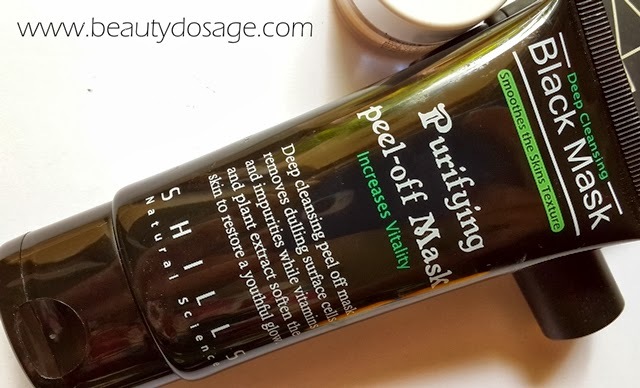 The shills peel off mask is a great one to remove blackheads in the nose area. I don’t like this on other parts of my face since I have acne prone skin but as a nose blackheads remover it’s great! The Revlon matte lipstick in fabulous fig is a dark maroon shade but gives a lovely stained look when used while dabbed. 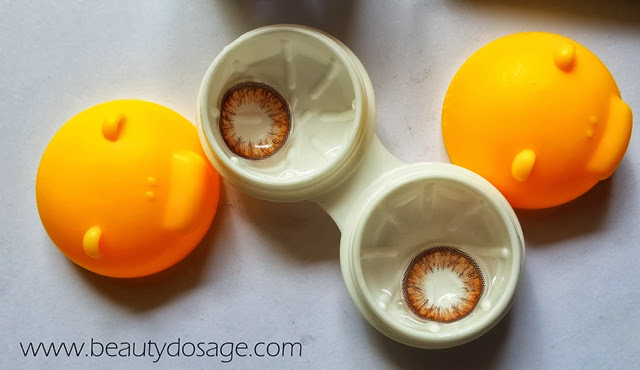 The circle lenses are a lovely hazel – brown shade and gives your eyes a lovely look and wear comfortably throughout the day. Nice items! Black mask & The lipstick looks gd! 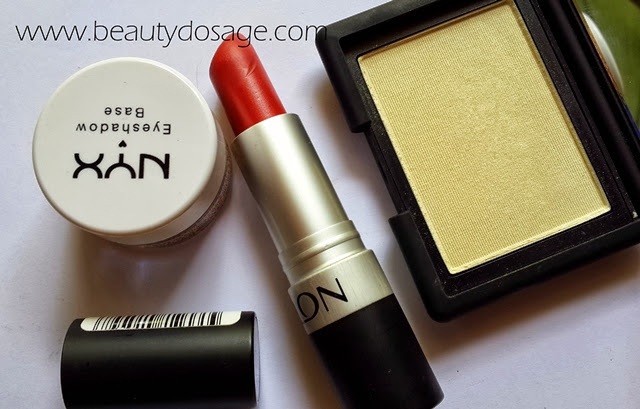 Love the look of the lipstick, about to read your review and see swatches! I adore the revlon lipsticks, I have mauve it over and the formula is so creamy to apply and comfortable. I can see why you love it too! I still dont know how to appky lenses. Pls do a tute jeesh!